Real Reef Rock is our standard reef building rock. It comes in a variety of sizes from small to show size custom. It is very light, porous and full of holes and crevices. 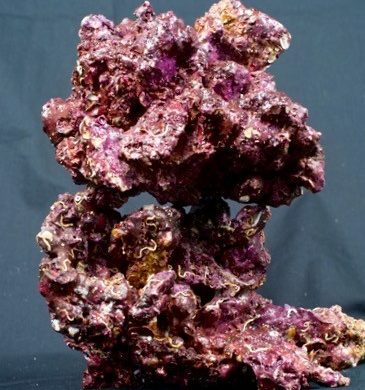 It is three dimensional in shape and comes in many natural shades of purple, pink and red. It replicates the look, feel and function of coralline encrusted coral skeleton rock. Real Reef Shelf Rock Works great for adding shelfs to your existing or planned aquascape. Great for creating shelfs to accommodate frags, clams and other marine life needing a flat surface. 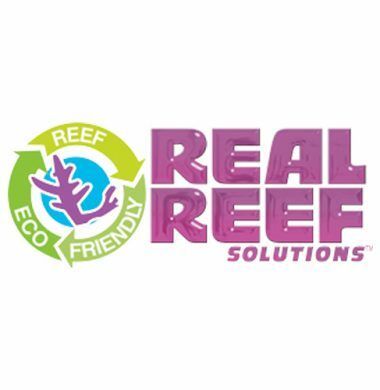 Made from the same all natural calcium based ingredients as Real Reef Rock and functions great as a natural filter or growing surface.please note that this product is only available in store at AAC. 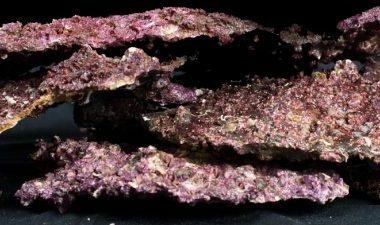 Real Reef Shelf Rock Works great for adding shelfs to your existing or planned aquascape. Great for creating shelfs to accommodate frags, clams and other marine life needing a flat surface. Made from the same all natural calcium based ingredients as Real Reef Rock and functions great as a natural filter or growing surface. please note that this product is only available in store at AAC. Real Reef Branch Rock is our version of the Tonga Branch rock that use to be imported from the Kingdom of Tonga. No live rock in the world has ever come close to the natural beauty and shape of real Tonga Branch, until now! Real Reef Branch. A greener alternative. please note that this product is only available in store at AAC due to its fragile nature.